4th Pressing with Dented Corners only Ten Bucks! NEWS! 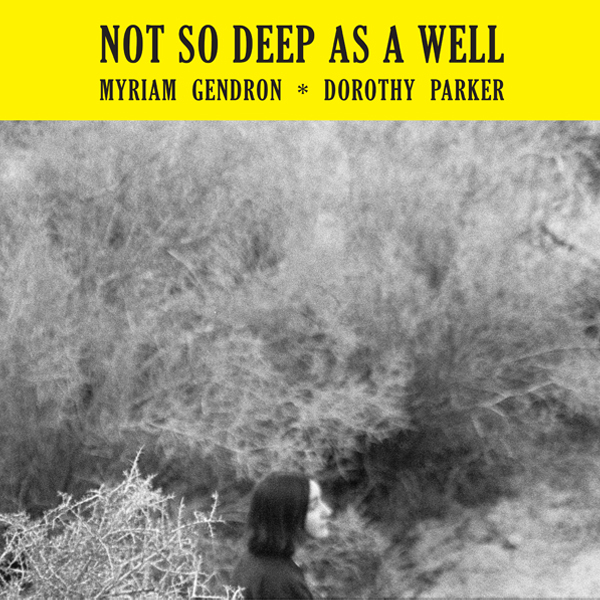 FUCKINRECORDREVIEWS named MYRIAM GENDRON’S NOT SO DEEP AS A WELL Best Record of 2014!! Digital Distribution by Mama Bird Recording Co.